Sign language isn’t just for the hearing impaired. You can use sign language to communicate with your baby to better understand his needs and wants. Children with a speech disorder can also use sign language as a type of augmentative and alternative communication (AAC) device. 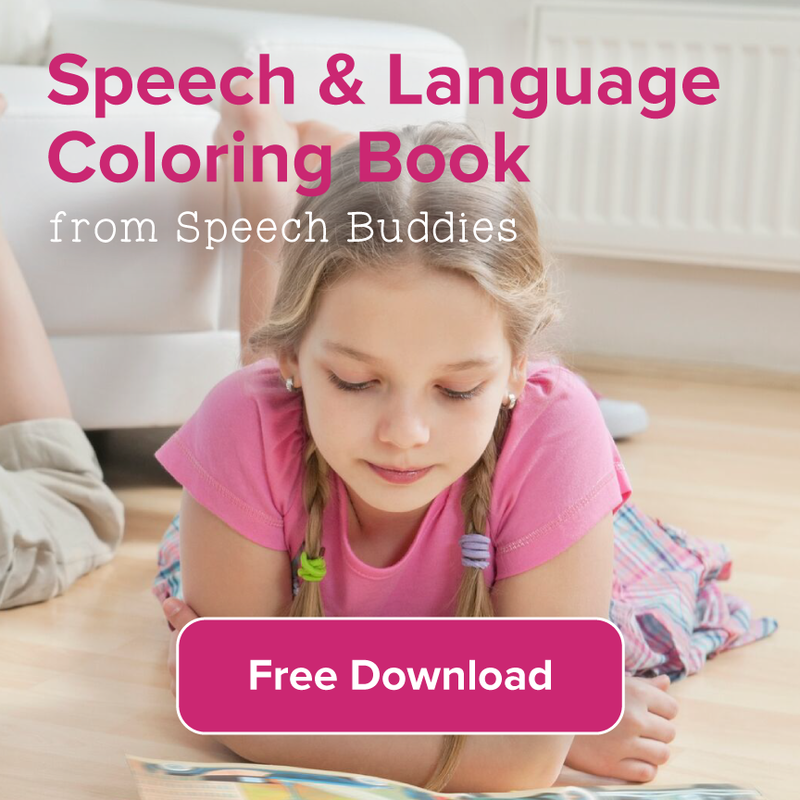 Many children with speech disorders struggle to express themselves; nonverbal communication methods can help reduce their frustration. Furthermore, sign language can facilitate the development of verbal language. Your child may benefit from using sign language alone or in conjunction with other AAC devices like picture cards or electronic AAC devices. 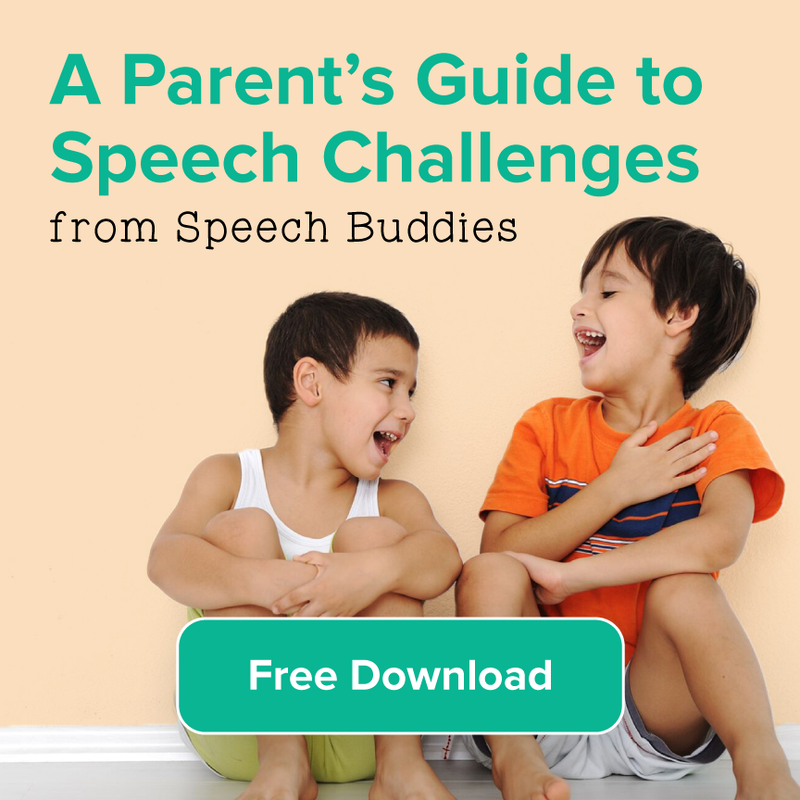 You can begin teaching your baby sign language even if he does not have a speech disorder. Some babies are ready to learn sign language when they are between six to nine months old; others may need a little more time. 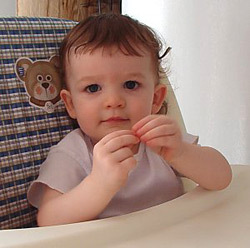 Begin working with your baby as soon as you are able to keep eye contact with him for at least five seconds. He will be unable to sign back until he acquires certain motor skills, but he can begin associating certain signs with their meanings. 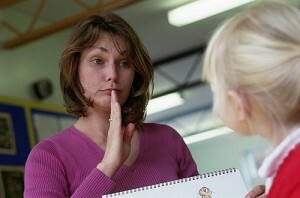 Talk with your child’s speech-language pathologist (SLP) about teaching him sign language if he is a toddler or older. 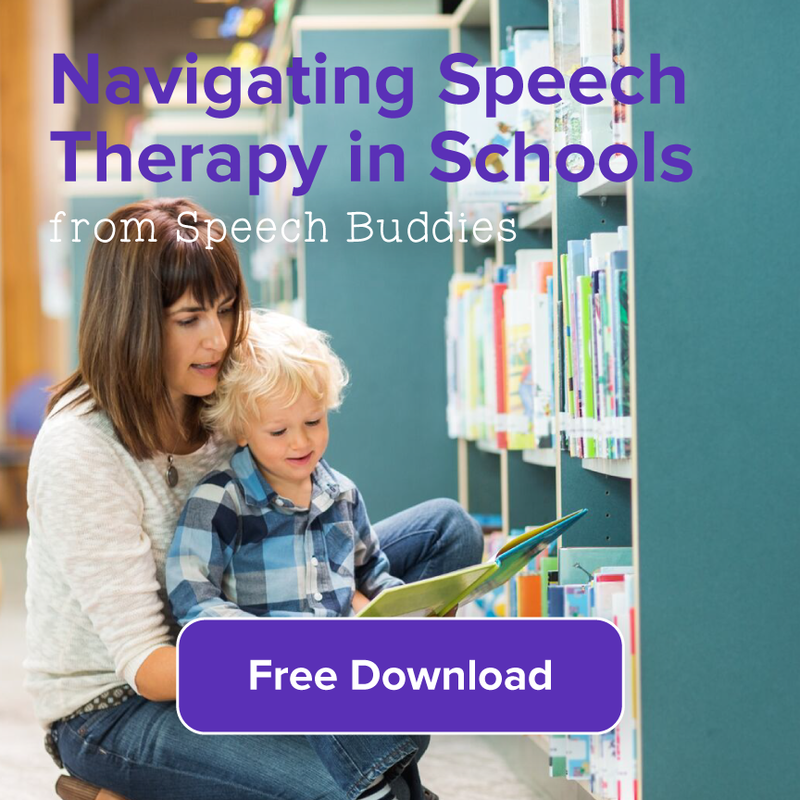 The SLP may recommend a certain teaching method that she feels would be best for his unique needs. If your child attends school, the SLP may also work with his teachers to incorporate sign language in the classroom. 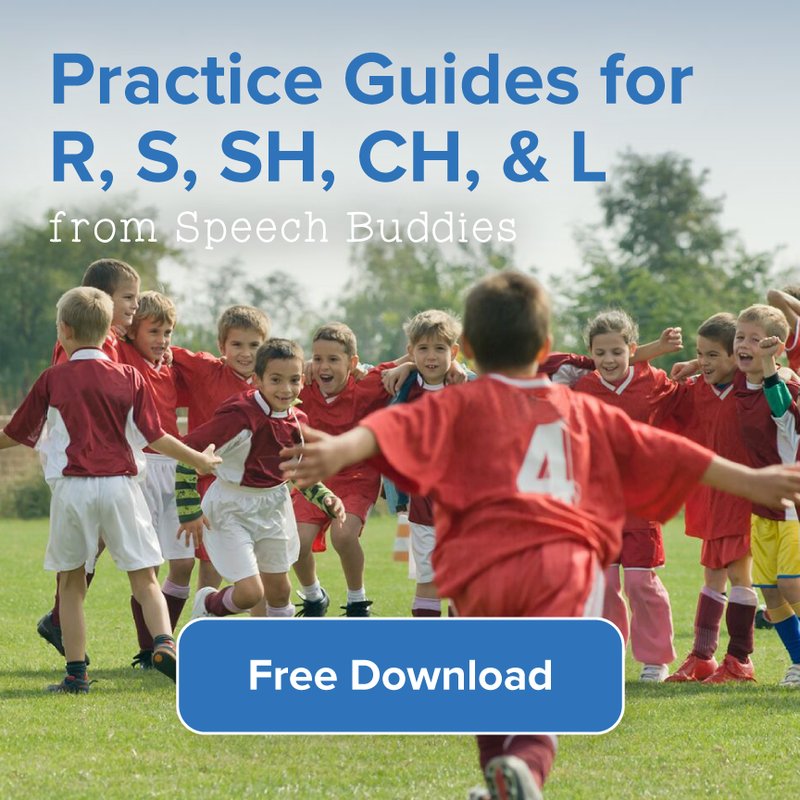 With the help of your child’s SLP, select a few useful signs to begin teaching him. Avoid using too many different signs initially because this can overwhelm your child. As you talk with your child and do routine activities with him, incorporate these signs into your speech. For example, when you announce that it’s time for a nap, mime pulling up a blanket. Clutch your fists in front of your waist and pull them up to your chest. Repeat this several times. Consistency is the key. As your child continues to see the same signs for the same activities or objects, he will associate the signs with their meanings. If your child is older, you can simply tell him the meaning of each sign. However, you should still keep using the signs yourself. Every time you sign, speak the meaning of the sign to encourage sound production. Instruct your family members and other people who regularly interact with your child in the use of these signs. Clench your fist. Insert your thumb between your index finger and middle finger, keeping your hand in a fist. Raise your hand up in the air and shake it slightly to indicate potty time. Begin doing this every time you change your baby’s diaper. Position your index finger into a hook and curl the rest of your fingers slightly toward your palm. Place your hooked index finger in front of your nose to indicate a pacifier. Spread your fingers apart on one hand and touch your thumb to your forehead. Wiggle your fingers slightly. The sign for mommy is the same as the sign for daddy, except that your thumb should touch your chin instead of your forehead. On both hands, curl your index, middle, and ring fingers toward your palms. Stick out the thumbs and pinkie fingers. Raise your arms toward your chest, palms facing you, and pivot your hands at the wrists to shake them. Cup your fingers around an imaginary glass and raise it to your open lips. 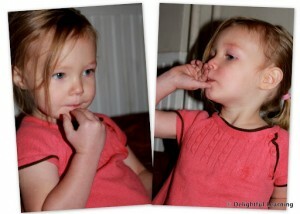 Press your fingers together and hold a piece of imaginary food. Tap your mouth. Bring your fingers and thumbs together. Do this with both hands and raise your hands toward your chest. Position your hands so that the tips of your fingers on one hand face the tips of your fingers on your other hand. Tap the fingers together several times.